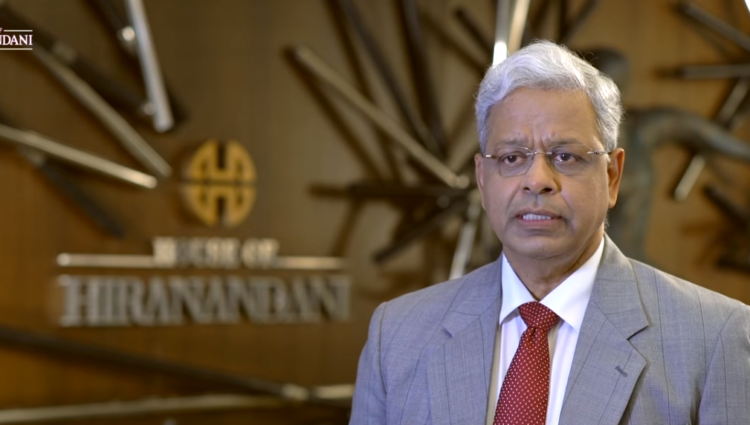 Watch our Realtyism series video on Tax Benefit of investing in Residential Apartments in Bangalore, Chennai and Hyderabad in India. 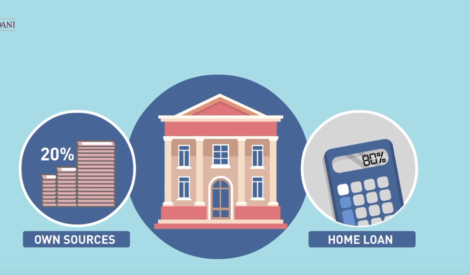 Watch the video to know more about the terms and condition of Tax Benefits that you can get on the Loan Re-Payment for the property & Principal payment. If a Loan is taken jointly by family members, both family members can avail Tax benefit provided the Loan payment happens from both the accounts. Learn about the varied tax benefits and invest in apartments in Hebbal, Devanahalli, Bannerghatta, OMR etc.